Currently viewing the tag: "Ocean"
An oddly chicken-free start to the new year, but the chickens will be back soon, I’m sure! In the meantime, here’s more Aquaman. 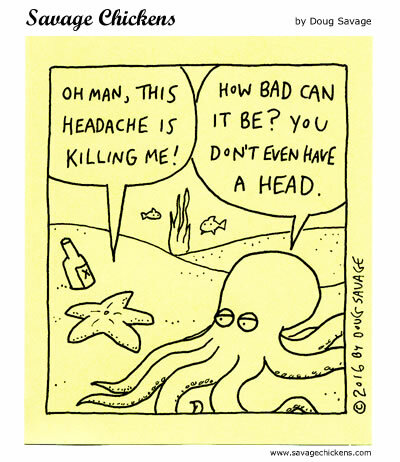 Oh, and I’m going to be signing at Indigo books in Vancouver on Friday afternoon. 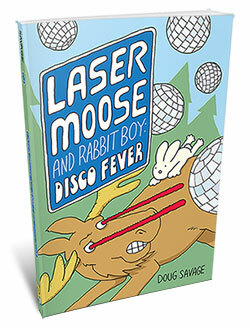 Here are the details, and a chance to win a copy of the latest Laser Moose book!